>Because, although this season has ended, for those of you that play softball, you know that softball is never really finished. Stephanie just ended playing with the tournament team she was on this weekend. It was a fun group of girls and games. Lots of laughing, talking, and playing of ball. Generally, a good time. So, here’s just a quick peek at the last game. And, because it’s my blog, and I can do what I want, the focus is on Miss Steph. I love all the concentration that I always see in her at the games. So fun to watch how serious she can be. Those of you that know her, know that serious is not generally part of her personality. LOL! 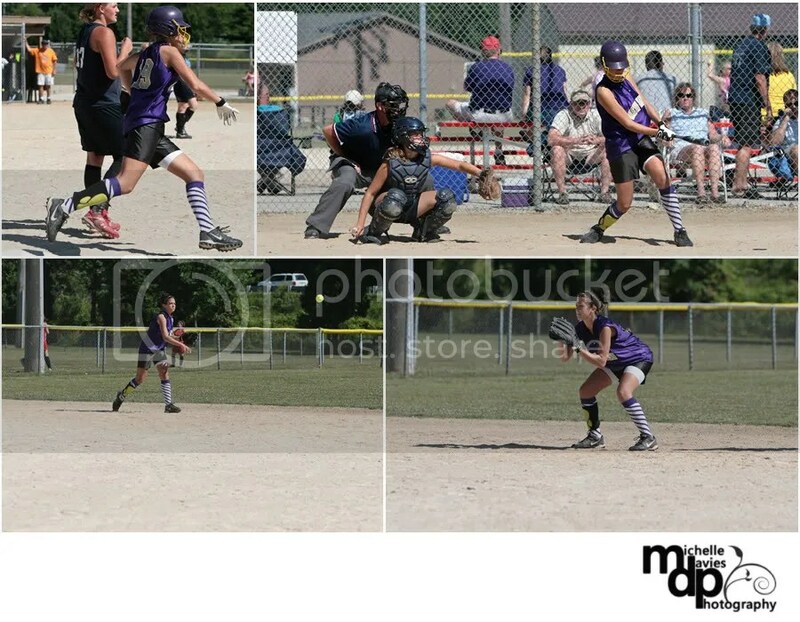 So, these are the last softball pics I will take for….oh….about a month. Long break, huh? But, as a true sports mom, I can’t wait to see her back out on the diamonds!